Maintaining the green grass of home is achievable even in the hottest weather, but only if you know how to take care of your lawn regularly. Like any other challenging task, it requires time and effort, but once you see the results, lawn maintenance won’t seem that much of a chore. So, here is what needs doing to increase your green curb appeal. Just like it is the case with our bodies, water is essential for keeping a healthy lawn. It is one of the most obvious solutions for maintaining a lawn in good shape, but it can also be one of the trickiest. Knowing when and how much to water is an ongoing process. Otherwise, we would all make our water bills higher during the summer months, and that would be it. First of all, you mustn’t water your dried out lawn too much. Making the soil too damp will only weaken the grass, as the excessively wet ground is the perfect location for diseases, and it is depriving roots of oxygen, also. 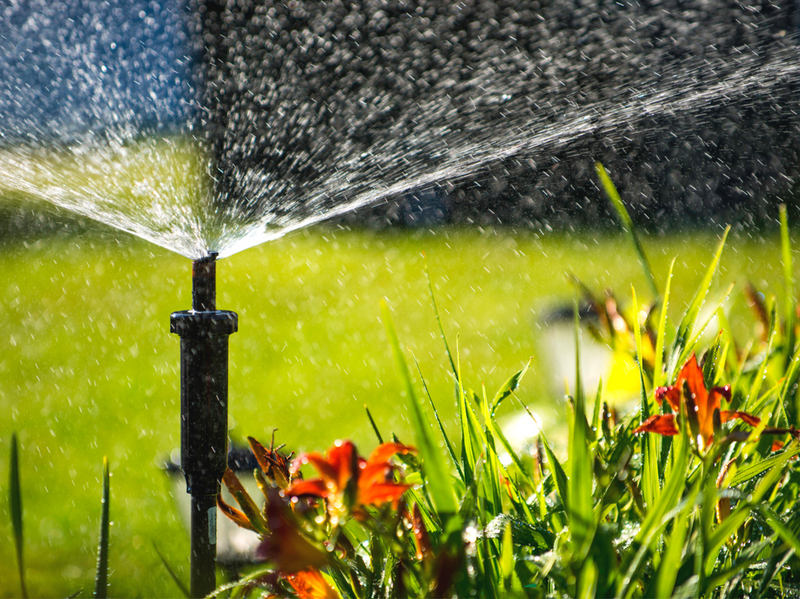 In short, too much irrigation makes your lawn less drought resistant. 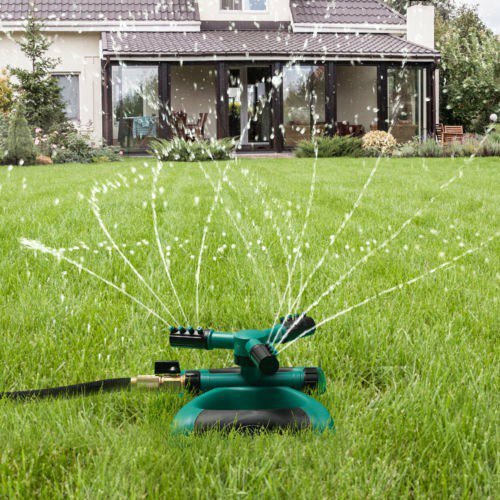 How Often And How Much Should You Water The Lawn? 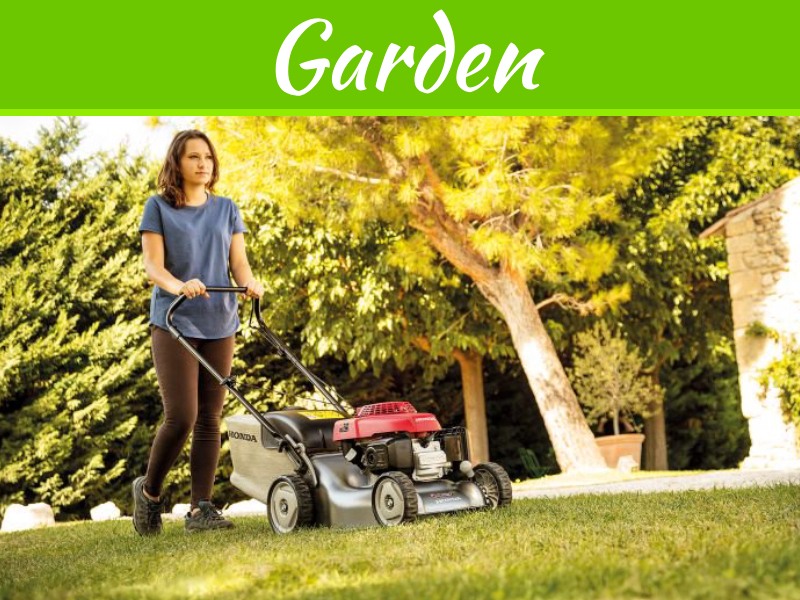 Once a week should suffice, because it is much more recommendable to water the grass properly and well than to do it irregularly and without a sufficient amount. Ideally, an inch of water should be enough. However, do observe your lawn and never let it turn brown as this will be a sure sign of draught. Also, take care of the hot spots, i.e., those parts that are drier compared to the other parts of the lawn. 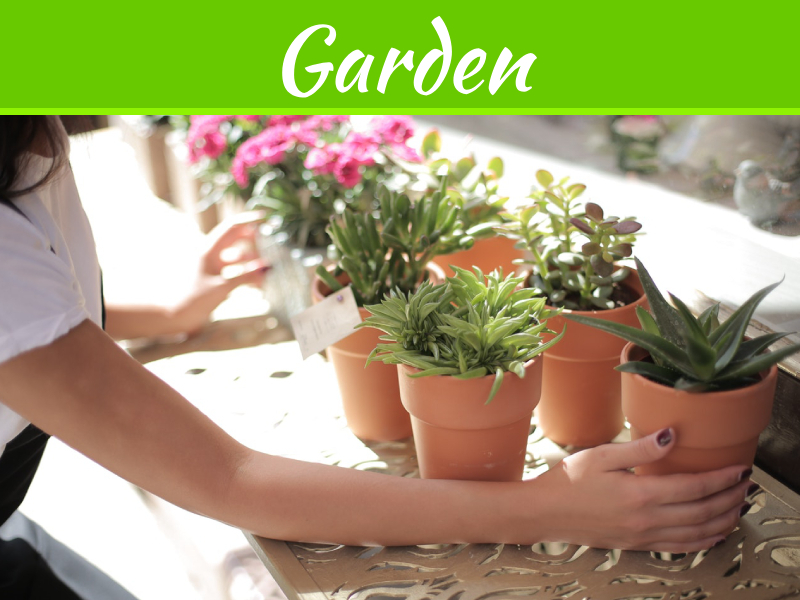 Feel free to treat them separately, and water the rest of the garden on some other day. Even though it is a hot season, if you could collect some rainwater, this would be amazing. Rain is soft water, so it is much better quality for lawn maintenance than the one from the tap. 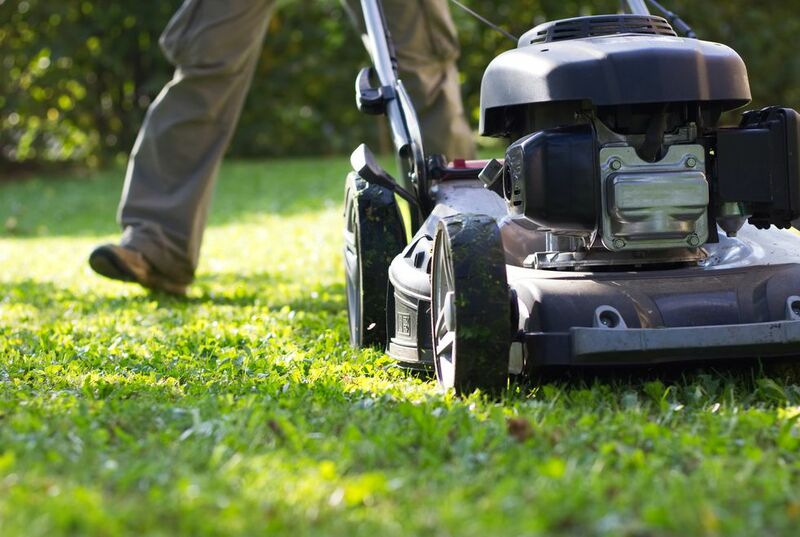 According to one survey, mowing is the least preferred maintenance task when it comes to lawns. Furthermore, not only do people generally avoid it, but they are doing it wrong. Here is how to mow the garden properly. To prepare, you first have to check the blades of your lawnmower. Are they sharp enough? If not, take them to the professional to take care of them, or buy yourself a blade sharpener. Blunt blades are very harmful to the grass, and when you are in such a delicate weather situation as this one, it is vital to follow our advice closely. Next, never cut the grass too short, i.e., never mow more than one-third of the grass’ height. 2.5 inches is a standard, though 3 inches are recommended to have an ideal grass height in hot weather. Whatsmore, different types of grass may have different preferences. Either way, never cut it too short – and avoid scalping at all costs. Also, after the mowing is over, don’t be in a rush to remove the grass clippings, but rather let them remain for a while. They will protect the grass by releasing natural fertilizers. If you’ve been reading up on some advice about maintaining a healthy lawn, you must have come across fertilizing and cultivation practices such as aerification and studied them with attention. However, in scorching hot summer months, you should forget all about that! Even if you use the best fertilizers on the market, they may destroy your lawn in this period entirely since it will push your grass to use up all of its resources, eventually leading to it becoming dried out. 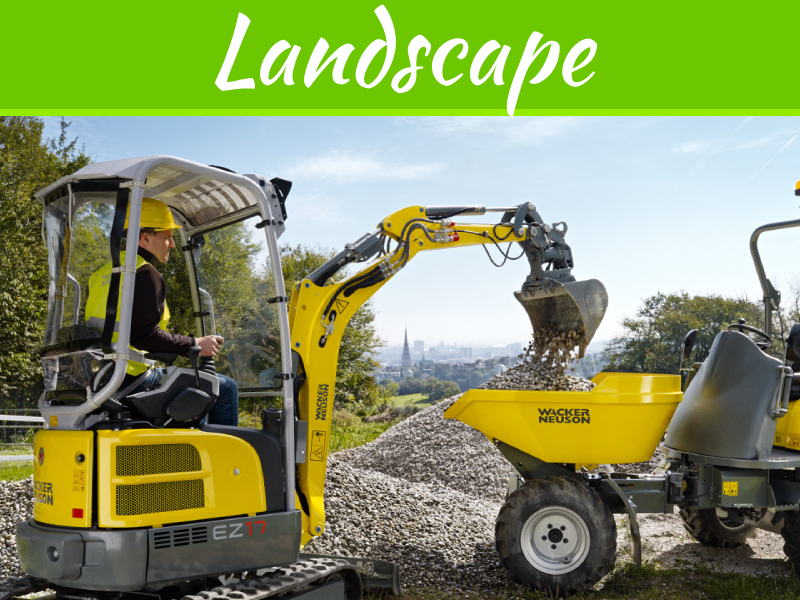 Namely, fertilizers entice growth, and the plants will be extremely stressed to achieve that during a hot period. Aerification too should be forgotten about and left for a more appropriate season such as fall or spring. To sum up, these are some tips and tricks you should try and follow if you wish for your lawn to survive the excessive heat and all it brings. Remember that hot seasons aren’t the only ones when your lawn should be paid special attention. All other seasons imply their lawn maintenance chores. 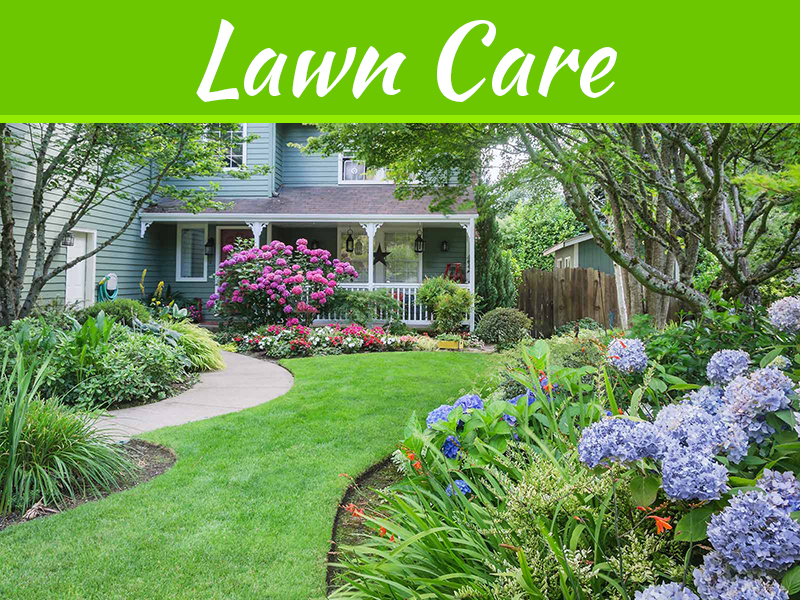 Therefore, if you wish to have a beautiful and healthy lawn in the summer, you had better take great care of it in the previous months, too.